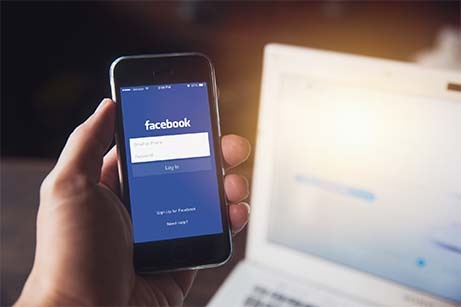 The latest research from a global study conducted by Veritas Technologies, has revealed that UK consumers have little trust in organisations to safeguard their own personal data. 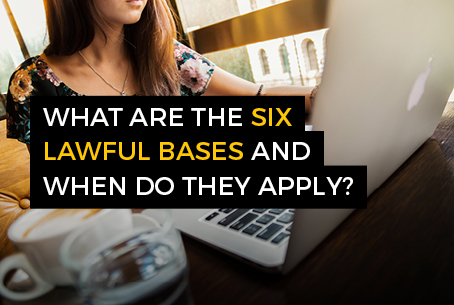 With countless companies suffering data breaches and hackers seemingly smarter than we can fathom, nearly 40% of UK consumers believe most businesses do not know how to protect their personal data. With the deadline for GDPR just in sight (25th May 2018), there’s still time to safeguard your business, and your customers. RESPECT Data must be respected otherwise consumers will take their business elsewhere. 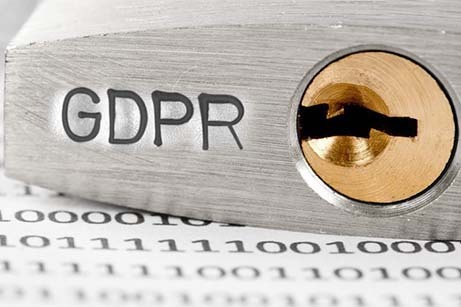 The new GDPR is enabling people to have power over their own data and the onus is on businesses and organisations to make sure that data is dealt with appropriately. Some 56% of those surveyed in the Veritas study said they would stop buying from a business that fails to protect their data, while almost 50% said they value data protection more than brand loyalty. Respect consumers’ new powers and they will respect your business. The DPO Centre offers qualified Data Protection Officers (DPO) who can advise and help implement all the necessary policies and procedures to reduce the risk of data loss. They can do this on a ‘fractional’ basis, which means that they only work for the necessary amount of time that is required thus reducing the cost associated with the role. PROTECT Data protection is integral to the GDPR. Breaches of this will result in reputational loss, leading to negative feedback on review platforms (TrustPilot etc) and via social media channels. Nearly three-quarters (74 %) of those surveyed claim they would even go so far as to report the business to regulators. Protect your brand’s reputation by giving this new legislation the time and thought it requires, it will pay off. The same body of research from Veritas claims that consumers will reward those organisations offering brilliant service. 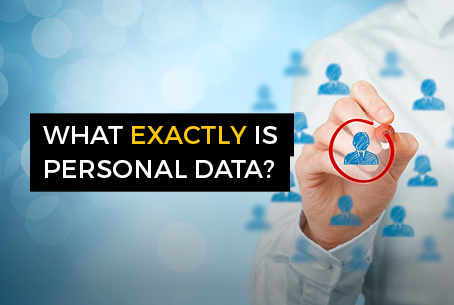 A DPO will make sure the necessary steps are taken to protect customers’ data and therefore mitigate the risk to your brand. DIRECT You should direct your customers and clients to where they can find more information on the collection of their data, and what the new legislation means to them. Creating a clear structure of protocol within your organisation directing customers as well as staff, will result in a smoother and more comprehensible operation. A qualified DPO can ensure customers are better informed and communicated as well as increase confidence and trust in your brand. 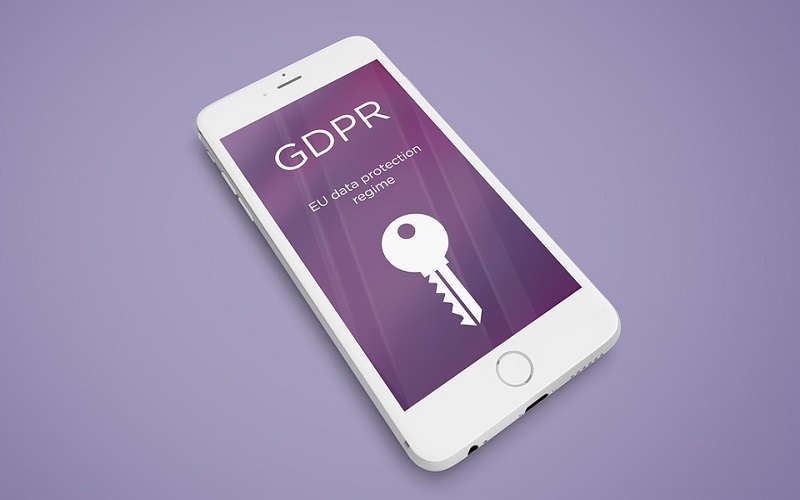 Further findings from the Veritas study confirmed that two in five consumers are already planning to take advantage of their new data privacy rights within six months of the new GDPR coming into play. 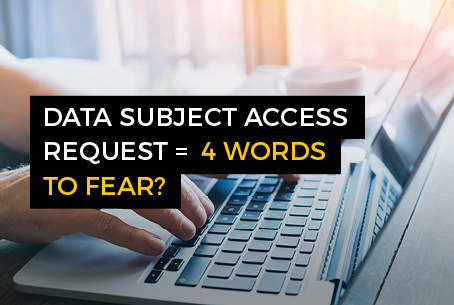 Organisations now have 30 days to respond to a Subject Access Request (SAR) and give customers their data and have to do this for FREE. The previous guidelines (until May 25th) allowed companies to take up to 40 days for subject access and could charge only £10 for the privilege. 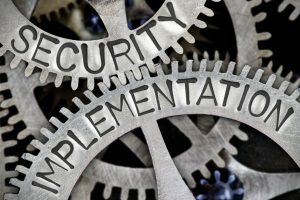 We’re in a state of flux at the moment, with the biggest shake up in data security in over two decades, but it doesn’t have to be overwhelming and certainly shouldn’t be ignored. If you would like to talk to us today about your business’ data protection policies and procedures simply get in touch. Find our more about GDPR and how the DPO Centre can help your business via this link.